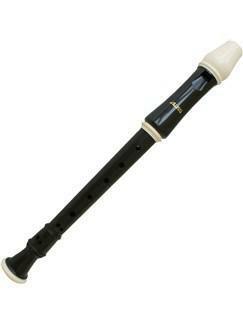 Mrs Preston runs a recorder club open to KS2 pupils interested in learning a musical instrument. The club will run on Mondays from 6th November, in Mrs Preston's class from 15:15 to 16:00. Please see Mrs Preston for more information.